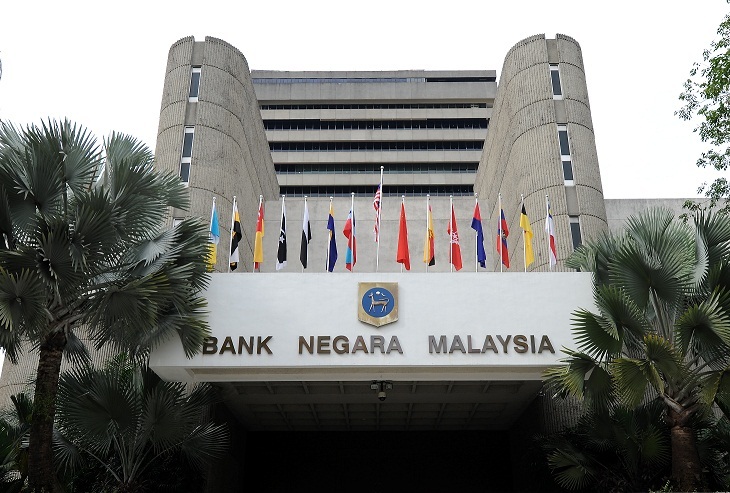 Having been on the pointy end of sharp criticism for some time, The Association of Banks Malaysia (ABM) has finally ended its silence on accusations that financial institutions have been “unfriendly” to first-time buyers. Among the charges hurled at banks is that they have been adopting unnecessarily tight policies which are particularly restrictive to first-time home buyers. This has been making the market prohibitive to those who are urgently seeking to put a roof over their heads. Reacting to a recent report urging banks to be more flexible with loans for this segment of buyers, ABM argues that there are currently several commercial banks that are actively promoting special financing packages that suit the needs of first-time property purchasers. In a statement, ABM said such buyers should also shop around for packages to suit their needs as it is not a “one-size-fits-all” situation and different banks offer different attraction points. The association also strongly urges home buyers to work closely with financiers when making suitability and affordability assessments. “Commercial banks are committed to playing their role in that process,” said ABM. The association added that loan applicants should prepare the adequate down payment amount (20 per cent to 30 per cent of the house price), have a good credit record and financial capacity to make monthly payments in order for the loan to be approved. It stated that eligible applicants will continue to obtain financing, but more importantly, buyers have to recognise the need to make sound decisions of their own, judging their own affordability levels and financial circumstances. “Consumers should also fully and accurately disclose all material information regarding their financial position,” said ABM. “In conducting affordability assessments, commercial banks take into account the applicant’s income after statutory deductions, expenditure on necessities and all existing debt obligations from banks and non-bank lenders. For self-employed applicants, banks will also take into account their proof of savings and regular income sources,” it said. In addition to what commercial banks are offering, ABM said first-time buyers should seriously consider government-initiated schemes such as “Skim Rumah Pertamaku” (My First Home Scheme) for assistance in their property purchase. Earlier, various industry leaders and associations had voiced their concerns regarding the lack of participation by banks in improving the current lacklustre market environment. According to Datuk Ng Seing Liong, the organising chairman of Malaysia Property Exposition (Mapex) and past president of the Real Estate and Housing Developers’ Association, developers have complained that many of their potential buyers are being turned off because their loans are being rejected. At a Mapex press conference held late last week, Ng said end-financing is a crucial part of the home ownership process. Instead of waiting for buyers to do the approaching, he urged financial institutions to take the initiative by being more proactive and improving their exposure in the public. Meanwhile, ABM advises that those who have enquiries or complaints related to housing loan matters to call the ABMConnect hotline at 1-300-88-9980, or drop an e-mail to eABMConnect by logging onto their website at www.abm.org.my.